So Bali is incredible. We are having an amazing time, and I’m so excited to recap it all. In the meantime, I had to pop in to give you some more Friday Favourites! I won’t talk about anything we have done on the trip, because I want to save that for a Bali-specific post. Here we go! Yes, I just mentioned this in my last post, and you’re probably sick of my mug, but I am getting so much use out of this hat! Joaquin kindof has a problem with fedoras, so I didn’t know if he would mock me a lot when I bought it. Plus it is a flowery fedora. Let’s just say that I’m not the flowery fedora type. When I bought it, I actually bought two other options as well, because I wasn’t sure if I could pull it off. I asked a lot of people their opinions, and everyone chose the fedora. I’m so glad they did! 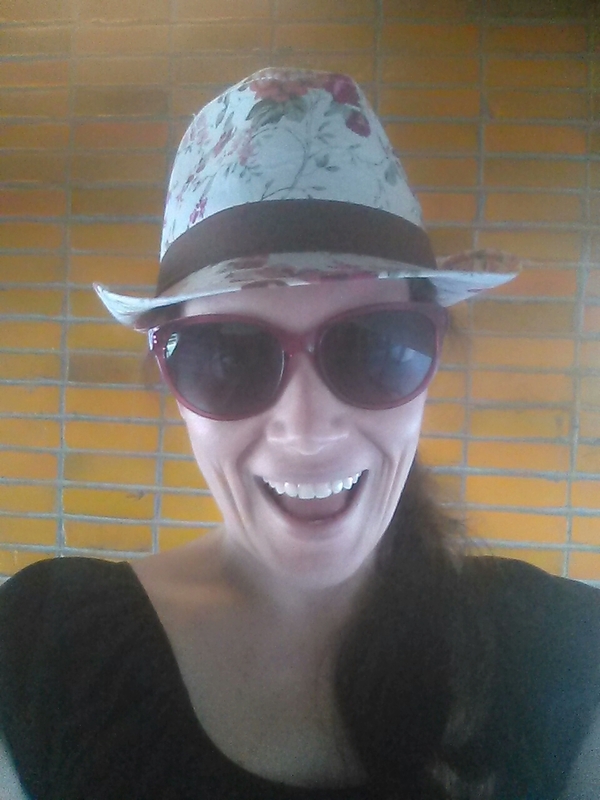 I will never trade in my trusty ball cap, but it is nice to be sun safe in a slightly more stylish way, for a change. So I gushed repeatedly about how excited I was to go see Something Rotten! while we were in NY. I’m going to spare you any more talk of it for the time being, since it featured in my last two Friday posts. But aside from the fact that the subject matter is perfect for me, another reason that I really wanted to see it is because I love Brian d’Arcy James. I’m not sure what it is, maybe something about the way his singing seems so effortless. One of the best examples of this is in the opening song from Shrek, when he sings “Keep your big bright beautiful world…” and the rest of it. I know the show is all about his growth from being a loner to enjoying having friends, but nothing speaks to me as much as BDJ’s opening lines. Anyway, before we left for NY/Bali, we watched Shrek the Musical on Netflix (again for me, first time for Joaquin) to get pumped up for the performance. And the music is just so good. 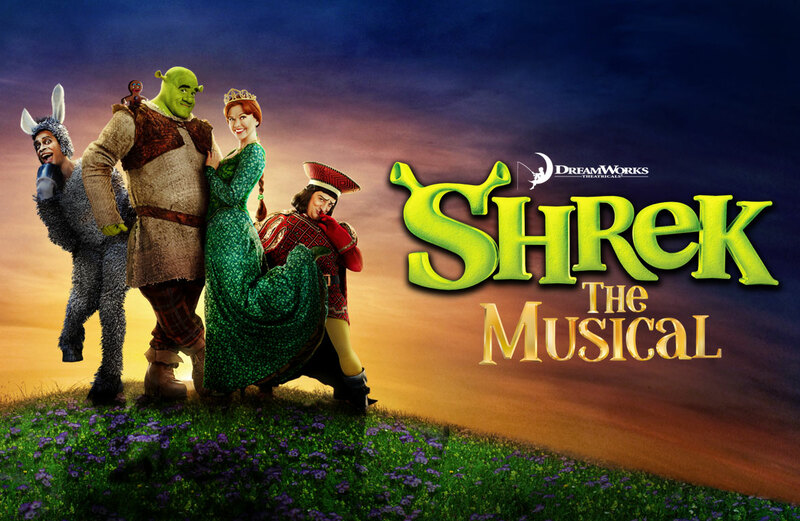 I was so judgmental when I heard there was a Shrek musical coming out, and I really regret that snobbery, because it is a great show. Definitely check it out on Netflix, if it interests you! Sutton Foster is actually superhuman. I know I just keep harping on about Tone It Up, and I was definitely a skeptic before joining, but it’s actually amazing. The meal plan is straightforward but delicious, there are a great variety of workouts, and the community is incredible. I have gotten lots of encouragement from complete strangers on how well I’m doing, and when I’m having a bad day and need a push. It’s nice to see girls come together to support one another. 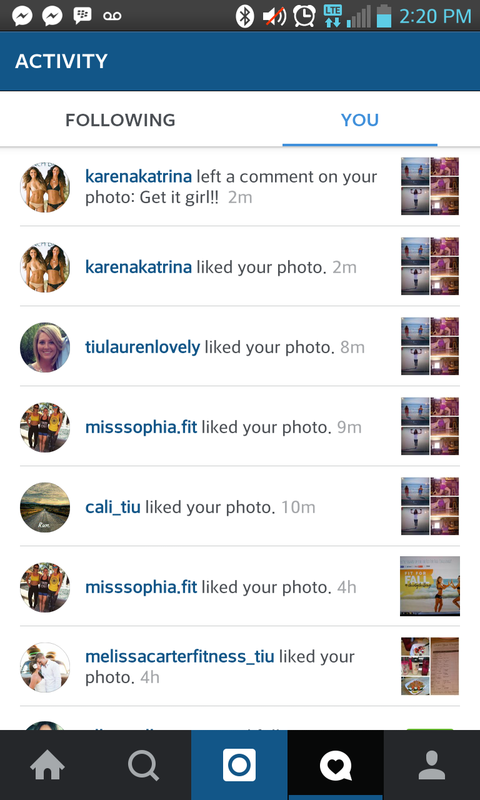 The fact that Karena and Kat take the time to “like” and comment on our posts just adds to the sense of community. I had to include the screenshot of the conversation between my friend and I when K&K commented on my post, because none of that excitement was feigned. I’m so happy to be part of this group. These books. 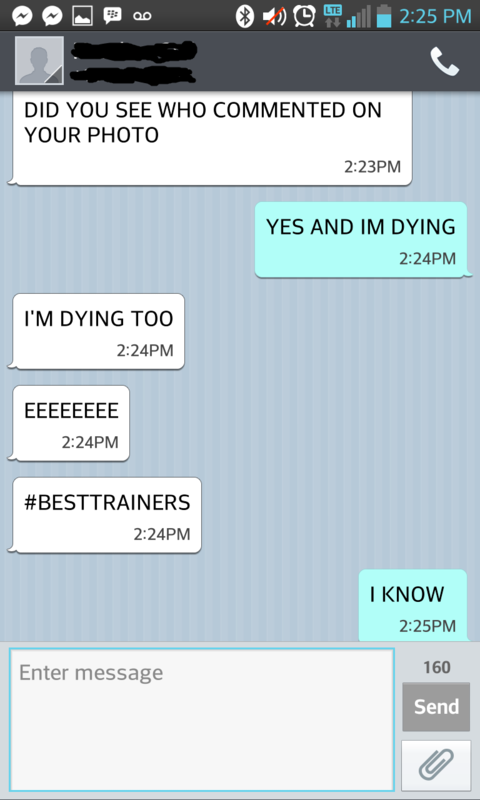 I don’t even know. I can’t tell you how old I was the first time I read The Dark is Rising. I have a very distinct memory of lying in bed at my grandparents’ house reading The Grey King, and I don’t think they were at that house after I turned 12. Anyway, I read the books multiple times as a child, never really in the right order. They have since become something that I ache to read every autumn. I think because the first book takes place right around Christmas, I just associate it with that time of year. Anyway, I brought the books on vacation with me, and rereading them is just as enjoyable as every other time. 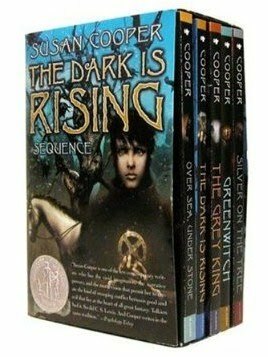 I love Susan Cooper’s mythology. This one is probably pretty self-explanatory! When we travel, we are generally unplugged. I wanted to do the same thing on this trip, for I would never want to waste travel time dwelling on what is going on at home. But Bali is more touristy than most of my last few trips, and the wireless is everywhere. Having the tablet along as an option has been quite nice! Have you seen any versions of Shrek?